Smugness, thankfully, does not make for an illegitimate movement. There are lots of great things about effective altruism; I agree with many of the points its followers make, and I’ve used many tools they’ve recommended to determine where some of my money goes. But effective altruism, I believe, suffers from big problems (yes, other than smugness). 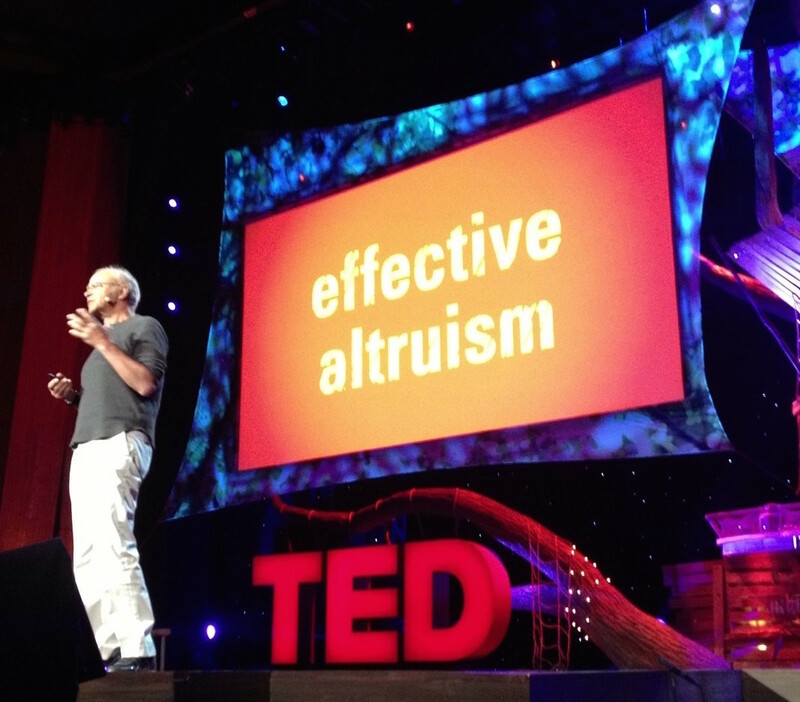 Despite being an altruist who wants to be effective, some of the movement’s oversights make me hesitant to identify myself with effective altruism as it currently stands. As mentioned before, effective altruists have claimed that for most people, the most effective thing to do is to spend their lives ‘earning to give’. In his piece To save the world, don’t get a job at a charity; go work on Wall Street, philosopher William MacAskill argues that instead of working in the non-profit sector or even volunteering, the best strategy for most effective altruists is to make lots of money, and then donate much of it to cost-effective charities. Finance can be an ‘ethical career choice’, and altruists needn’t ‘forgo the allure of Wall Street’ in order to be an effective altruist. But what if a job on Wall Street requires one to commonly engage in unethical practices? MacAskill argues elsewhere that the marginal impact of one’s unethical actions in such a career would be small compared to the donations that would come out of it, since someone else would have had your job and done them regardless. I’d be more willing to concede to MacAskill’s arguments if having any impact at all on institutions was an unachievable goal, and someone would always be there to ‘take my place’ in an evil system. After all, we can only do what we can. But if I am an effective altruist who earns to give, then I should aim to earn as much as I can—meaning that, if I were an investor, I should aim to be the best one I could be. Quite plausibly, some such players become so good at the game that they become market influencers with irreplaceable expertise (think Warren Buffett). Beyond influencing market movements, some players might even reach levels of political influence. What then? Perhaps this seems like too unlikely an outcome for effective altruists to bother thinking about. But I suspect it isn’t as unlikely as one might think. One needn’t reach the status of Warren Buffet to be capable of making a difference. To sum things up, my main problems with effective altruism are the following. In cases of earning to give, effective altruism doesn’t encourage people to question the source of their income. This matters because in many of these cases, their income comes from unjust institutions, and there is a chance that one’s participation is sufficient to perpetuate ill effects that would not otherwise be. Last, effective altruism lacks focus on dismantling institutions—be it the systems which cause the suffering your donations alleviate, or the systems from which you receive your income. This is a problem if, like me, you believe institutions are a huge source of much of the mess in the world, and must often be changed in order for suffering to end. So, to all effective altruists: be careful about your decisions, be aware of institutions and history… and don’t be too smug about doing good. This entry was posted in Philosophy Blog and tagged 3quarksdaily, applied ethics, effective altruism, ethics, moral philosophy, philosophical topics on September 1, 2015 by disconance.